We’ve raised over $3,000 in less than 2 weeks with still 1 month to go. Our sales are doing great, but we need your help on Indiegogo where you can get a CfC souvenir or a commission! Check out our currently list of sold creations. Thanks everyone for the amazing start! We’re off to a great start and have raised $1,200 after the first day! 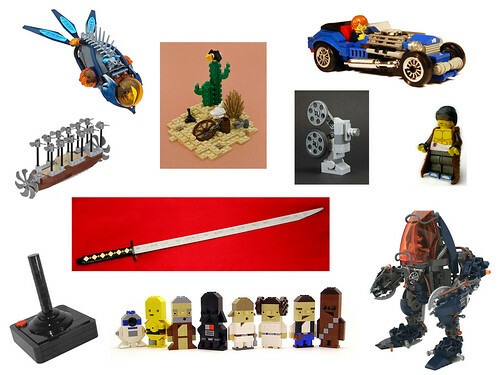 Several new MOCs have been added to the store! 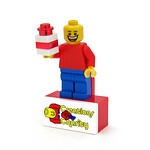 Our annual sale of custom Lego creations starts today! 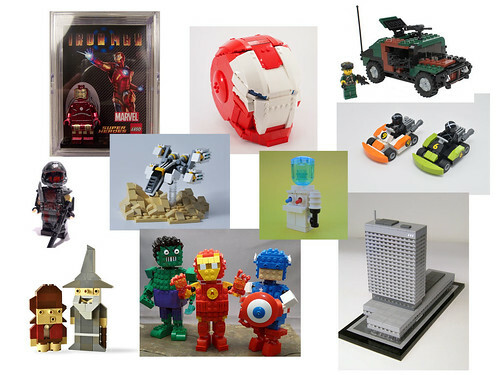 Take a look at the MOCs donated by fans and make a purchase to support giving Lego to underprivileged children during the holidays. 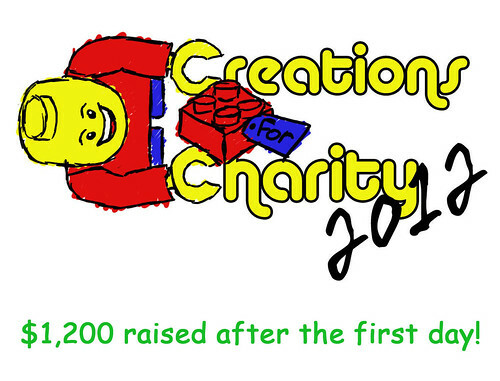 Check back for new creations added until November 30th or donate a creation before November 15th. Don’t see what you’re looking for at the store? 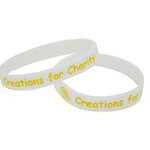 Head over to Creations for Charity’s Indiegogo campaign to get a commissioned creation or pick up one of these cool gifts!